Over the past few years, I have worked on a wide variety of projects. Here, I provide a closer look at some of the products I have developed. 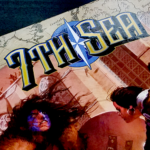 7th Sea: Heroes & Villains, John Wick Presents. Published 2016. Book and card layout, graphic design. 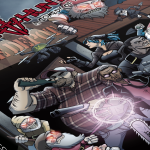 Demon Hunters, Dead Gentlemen. Published 2015, 2016. Firefly, Margaret Weis Productions. Published 2013, 2014. 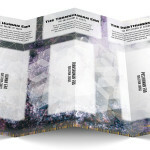 Posthuman Pathways, Genesis of Legend Publishing. Published 2014. 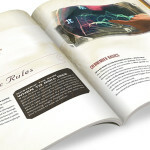 The Fate Codex, Magpie Games. Published 2014-2016. Layout, graphic design, trade dress. 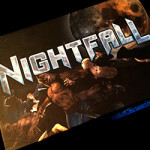 Nightfall, Alderac Entertainment Group. Published 2011. 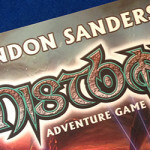 Mistborn Adventure Game, Crafty Games. Published 2012. 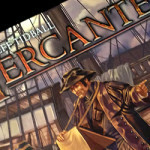 Mercante, Alderac Entertainment Group. Published 2012. 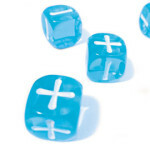 Player boards, punchboards for tokens, token design.